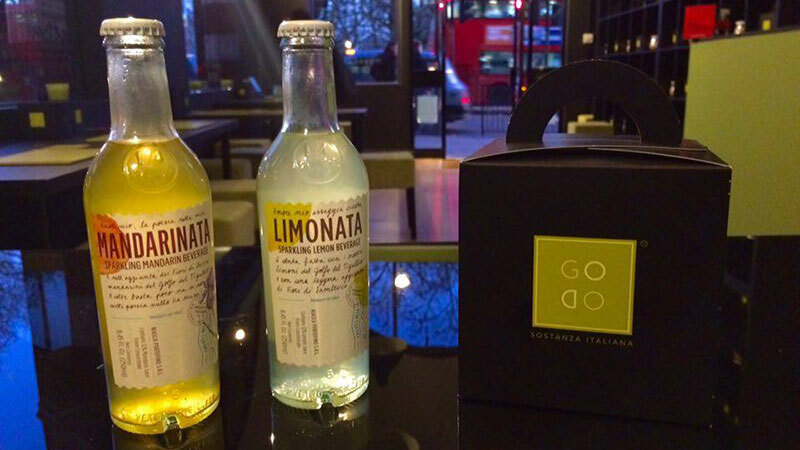 Godo is an Italian lifestyle food brand based in London. Our menu offers a wide variety of different pasta dishes, inspired by recipes used across all regions of Italy with quality ingredients carefully sourced and selected for you to enjoy state of the art cuisine. At Godo, our mission is “Sostanza Italiana”, which defines the quality and excellence in our food whilst keeping Italian aesthetics and presentation at the highest level. Therefore, Godo controls the entire value chain, from sourcing ingredients and cooking, packaging and presenting, to being sold at our stores and delivered by our in-house vespas and Fiat 500’s. Godo partners also share the same philosophy. Our pasta suppliers, Pastificio Dei Campi, founded in 1912, are known as the most premium pasta producers in Italy and are based in Gragnano commune where it controls its own wheat crops. We are firm believers in making high-end Italian food accessible, whether you want your dish during busy lunch hours or for a late dinner. By bringing our Michelin-starred Chef to London from Milan, Godo stays loyal to its deep Italian traditional roots and will deliver straight to your door. Eat, Live and Love your food with Godo.